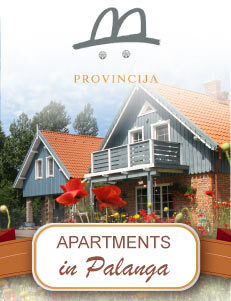 Rent a two-bedroom apartment in Palanga, on the third floor of the new building. 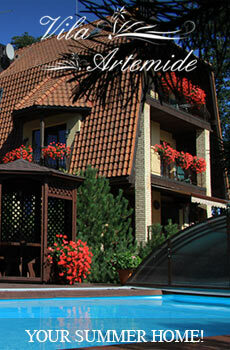 The building is located in the center of Palanga, close to the market and the bus station (about 300 meters). 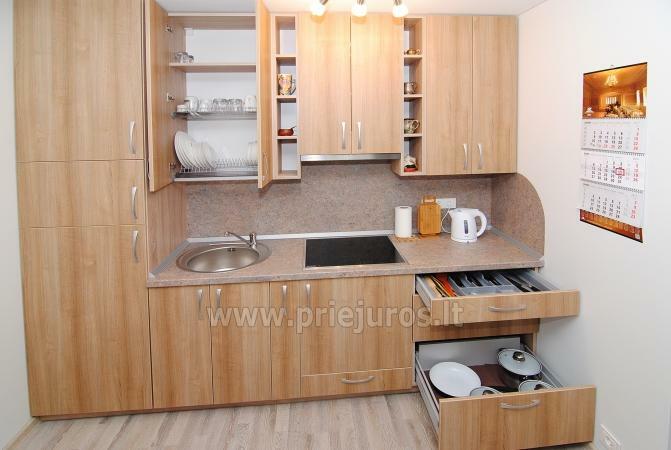 15-20 minutes on foot to the beach, walking along the renovated pedestrian street - Jurates. 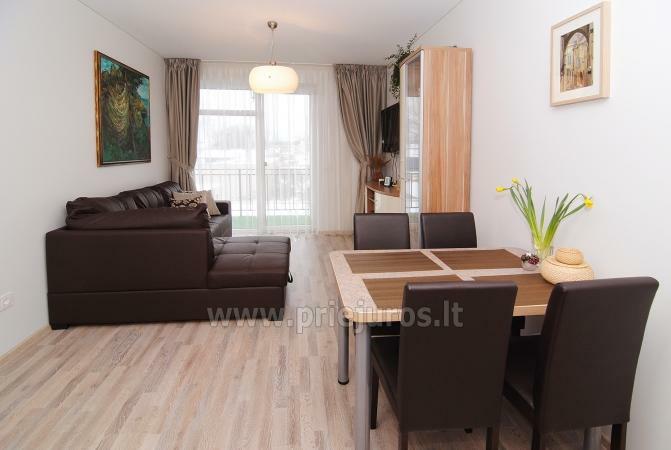 About 5-10 minutes on foot to the main street - J. Basanaviciaus with many bars, restaurants, clubs and various entertainment possibilities for you and your children.  There is a parking space nearby at the entrance to the building (under the roof). The complex’s courtyard has a newly equipped children’s playground. 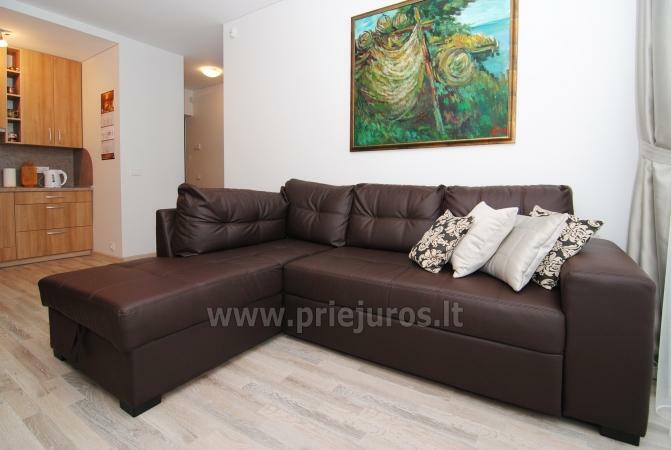 Living room and bedroom has access to a large balcony of the apartment. 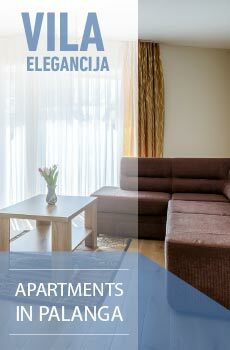 ​You are welcome to stay for your summer or winter vacation, either during your business trip. 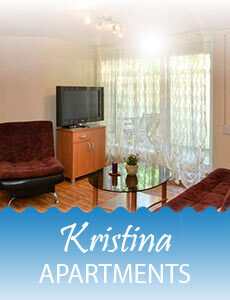 The apartment is very comfortable for family of 3-4 members. 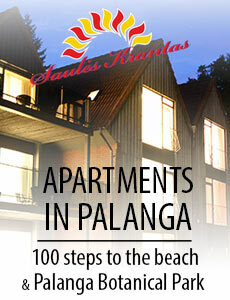 And Palanga is a great family vacation resort with perfect wide sandy beaches of the Baltic sea.